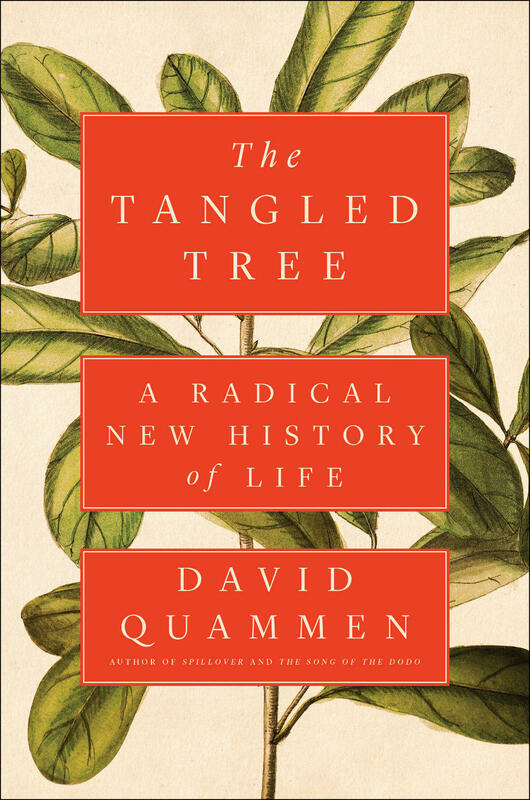 The following highlights are from a conversation with David Quammen about his book, The Tangled Tree: A Radical New History of Life. To hear the full conversation, click the link above or subscribe to our podcast. Sarah Aronson: In the terms of your book, what are you made of? David Quammen: I, like all other humans, am made of DNA that has descended straight down for millions and millions and millions of years through the animal lineage; some bacterial DNA that got into the lineage of complex cells about 2 billion years ago; and I am 8% virus. Like all other humans, my genome contains 8% DNA captured from retroviruses that have infected the animal lineage over the last hundred million years or so, and because those viruses infected reproductive cells, they became part of animal heritage, allowing us to become mammals, allowing us to become humans. In the simplest language possible, can you describe the premise of your book? The premise of the book is that the “tree of life” that we have believed in as the picture of evolutionary history, ever since Darwin, is not entirely wrong but drastically incomplete and too simple. Tree branches always diverge, and it turns out evolutionary lineages diverge and converge. So limbs grow together and there are channels that have moved from one branch to another. The premise of my book is that the tree of life is not strictly a tree—it is a web, it’s a network, it’s something for which we don’t have a visual metaphor. It’s a tangled tree and the history of life is radically different from what we thought we knew 45-50 years ago because of discoveries that were made from gene sequencing led by a little man with white hair in Urbana, IL named Carl Woese. You write, “Scientific relationships are always shaped by personal chemistry as well as by work and ideas.” What did you learn about the about the scientific community overall? Science is a human process and it involves ideas, evidence, argument, and hypothesis testing. It also involves drinking beer, and conversations in hotel corridors, and cliques, loyalty and disloyalty, and competition—a lot of competition in science, and backstabbing, and selflessness, and ego. All those things. Science is a human process just the way baseball, and Gregorian chant, and Grandmaster chess are human activities. It’s got our smudgy fingerprints all over it. It’s got humanity all over it. Inheritance does not flow vertically, it can flow horizontally. 3) That the history of life is shaped like a tree. And as I say, those three categoricals, turns out they’re all wrong. They’re not completely wrong, but they’re partially wrong in really important ways that I try and illuminate for people by telling human stories in this book. 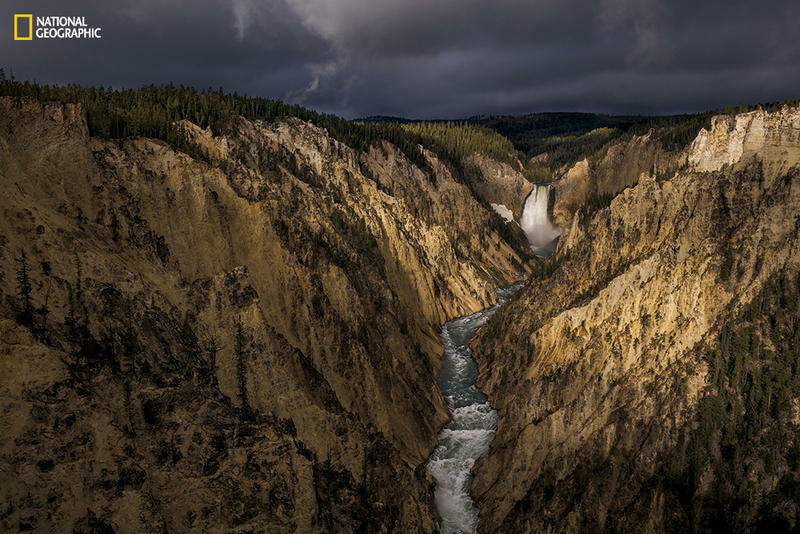 The May issue of National Geographic Magazine is devoted to Yellowstone National Park: America’s Wild Idea. 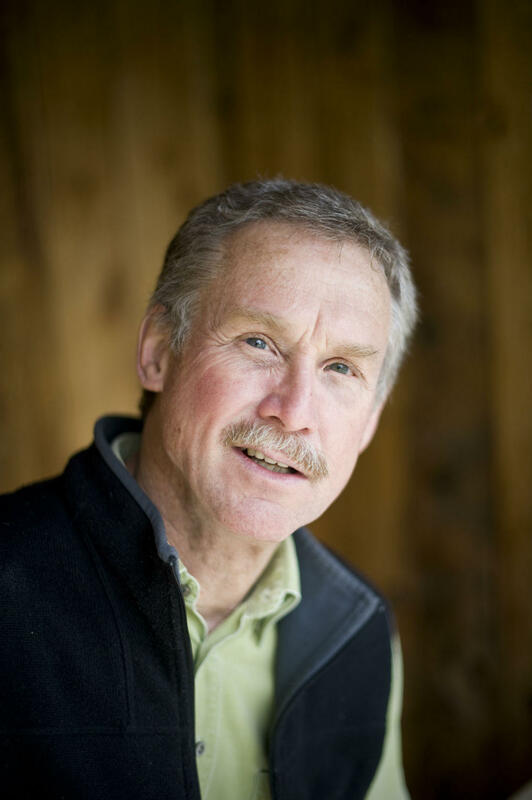 Bozeman-based writer David Quammen - who wrote the entire issue - talks Yellowstone history, and why the park is at risk of being loved to death. 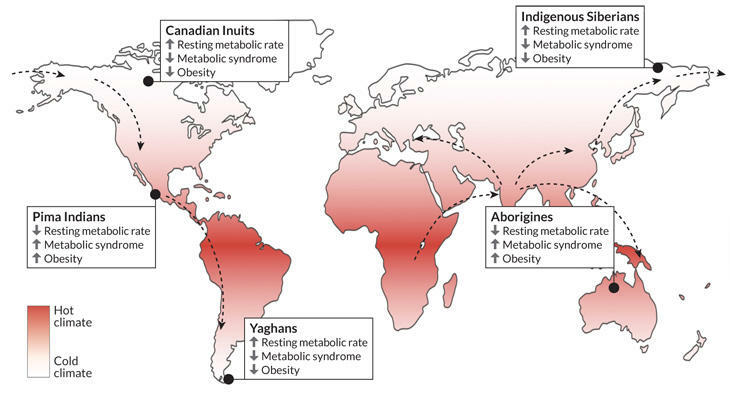 The Food Guys discuss the "Thrifty Gene Hypothesis," proposed in 1962 by geneticist James V. Neel, which prompted investigation into a genetic and evolutionary basis for diabetes among some human populations who had only recently been introduced to the Western diet of the 1960s.